Summer is an exciting time to be in Barcelona. 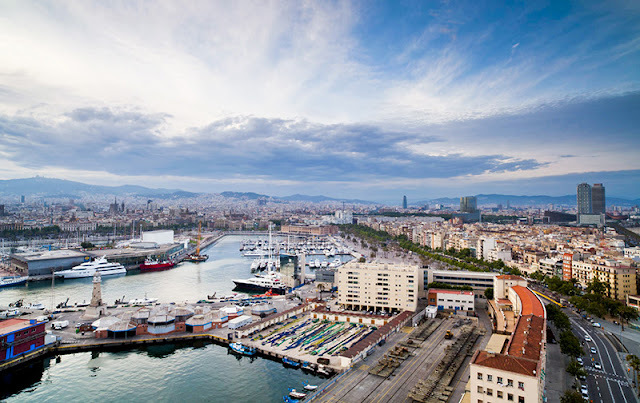 Here are some interesting things you have to check during your stay. 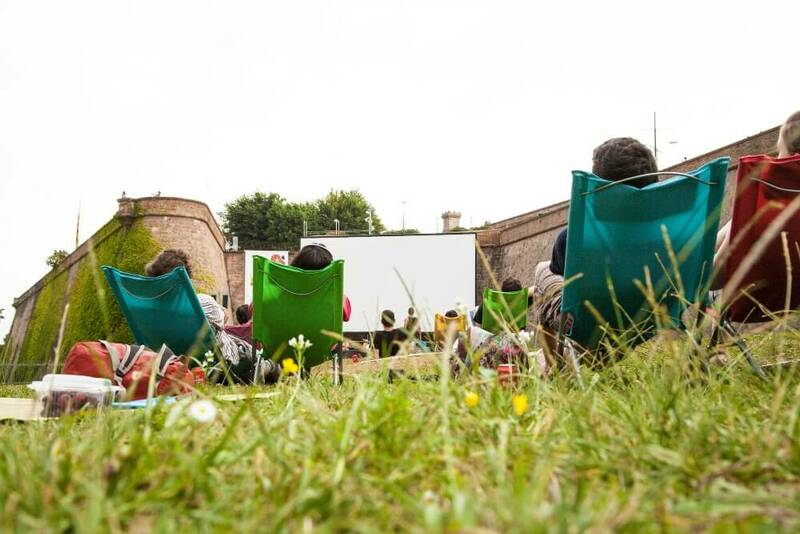 An outdoor cinema Sala Montjuic is a great place to watch good movies and listen to a live jazz band. 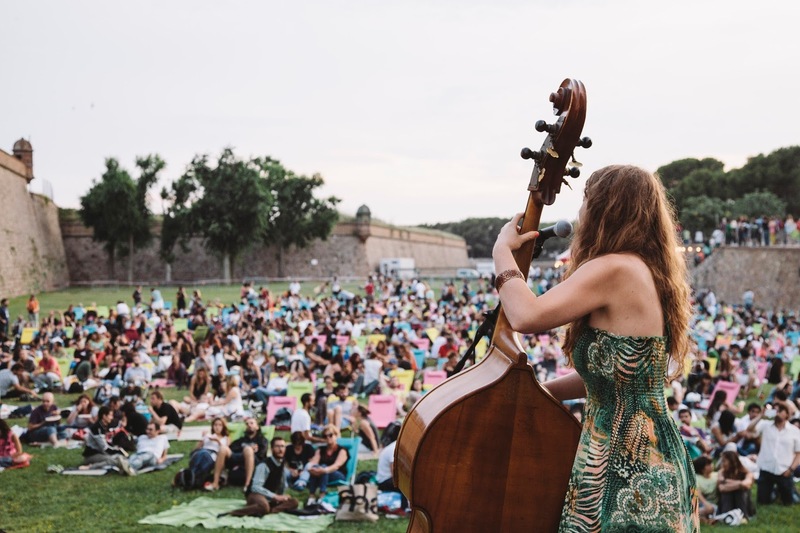 Enjoy romantic picnic on the grassy grounds of the Montjuïc Castle and have some memorable moments. 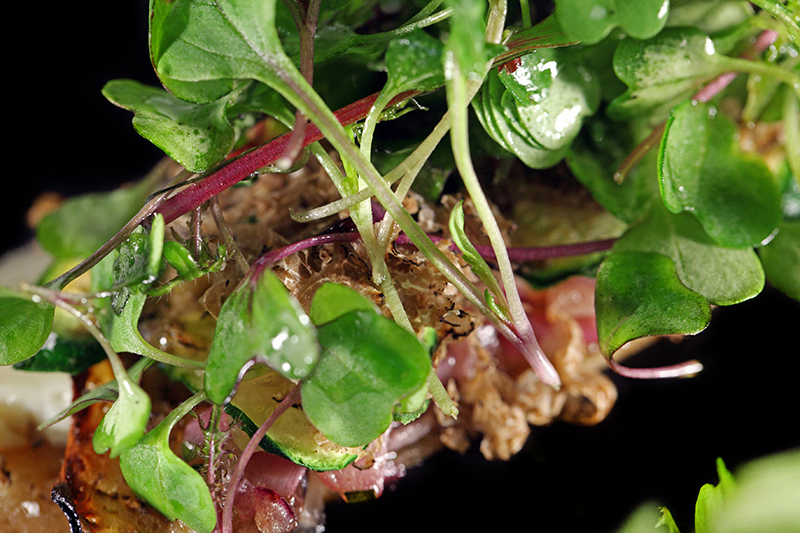 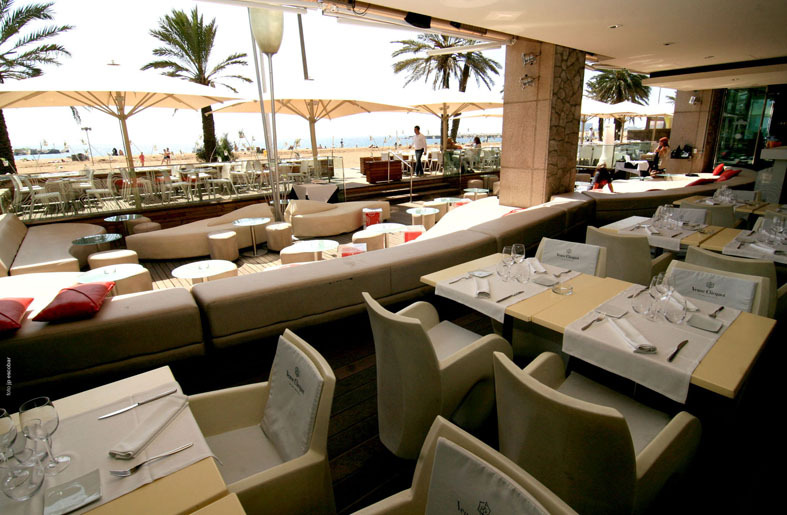 Summer is also wonderful time for outdoor dining. 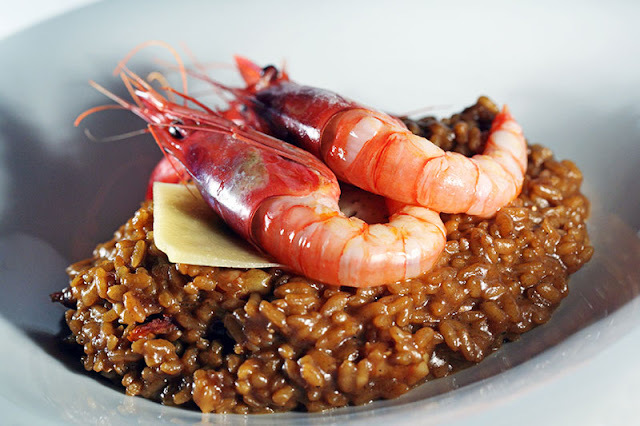 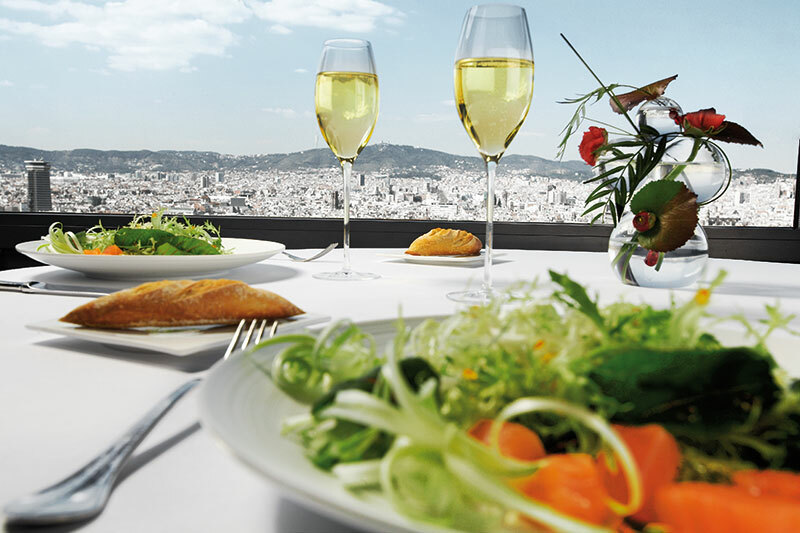 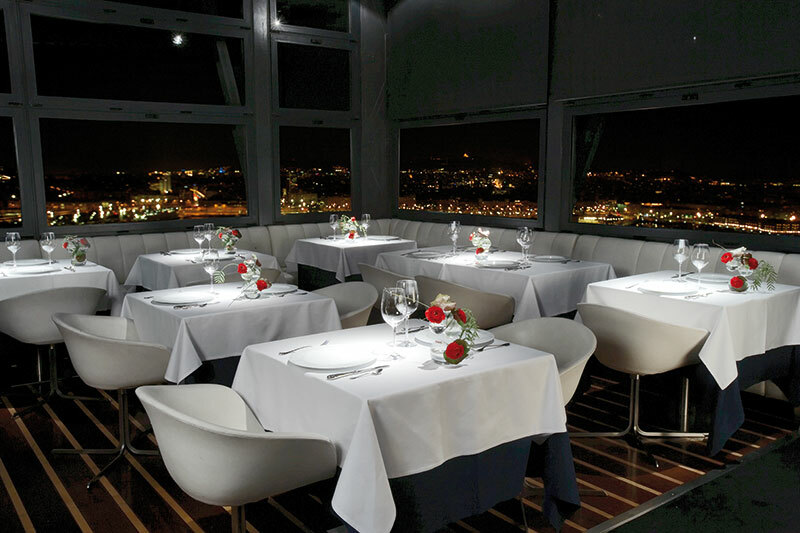 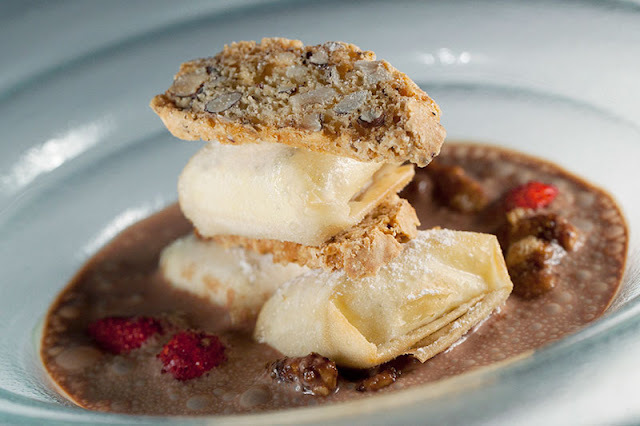 There are some spectacular restaurants with city views, such as Torre D'Alta Mar, 1881 per SAGARDI, Dos Cielos, Montjuïc El Xalet. 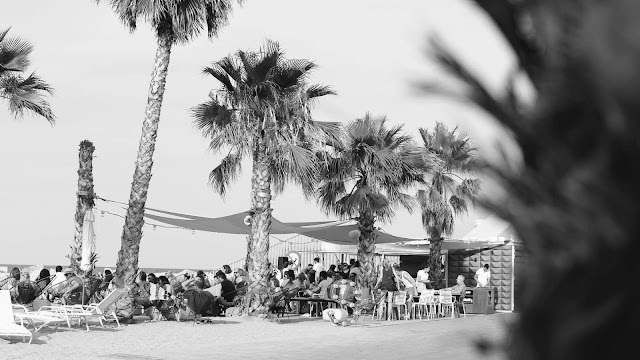 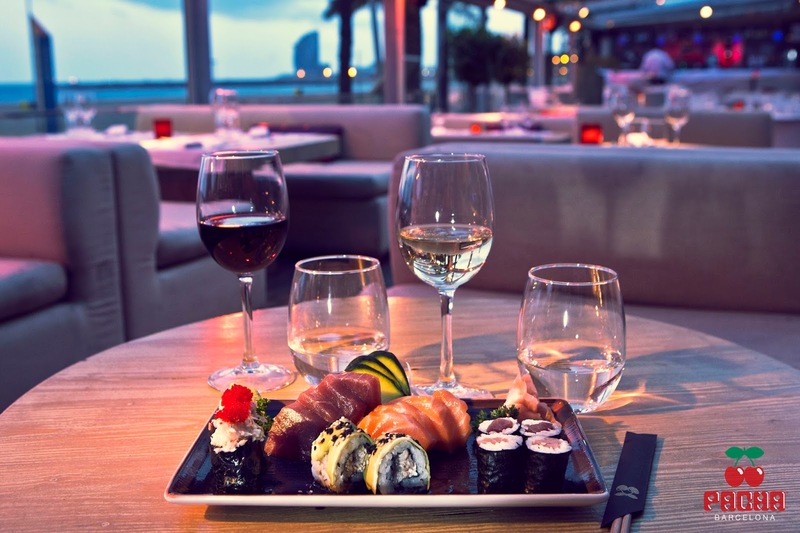 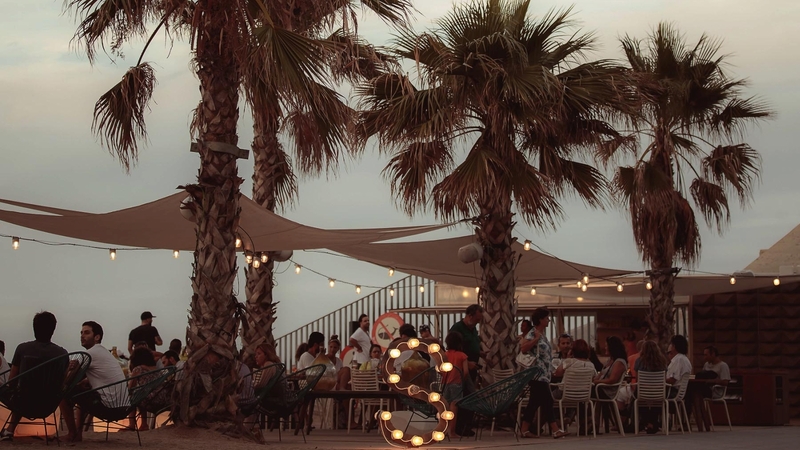 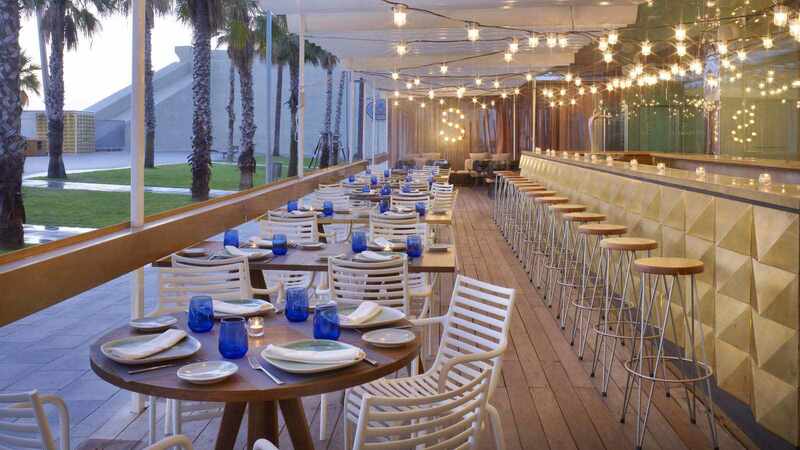 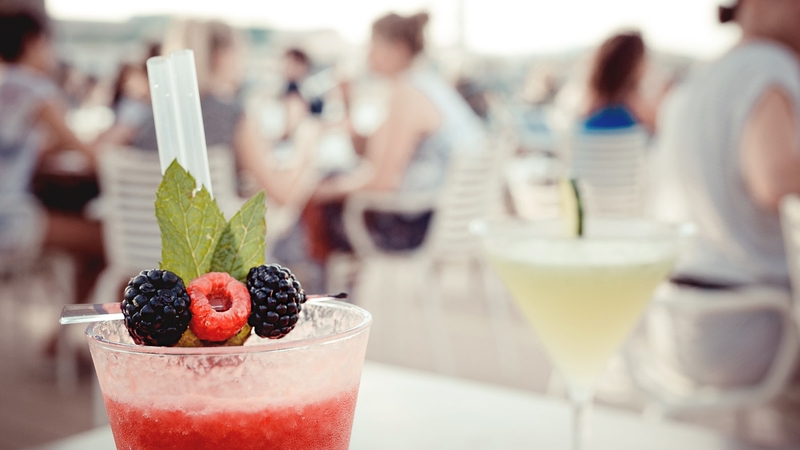 Barcelona has several beach clubs with open air restaurants, among them Salt Beach Club, Pacha Barcelona, Opium Mar. 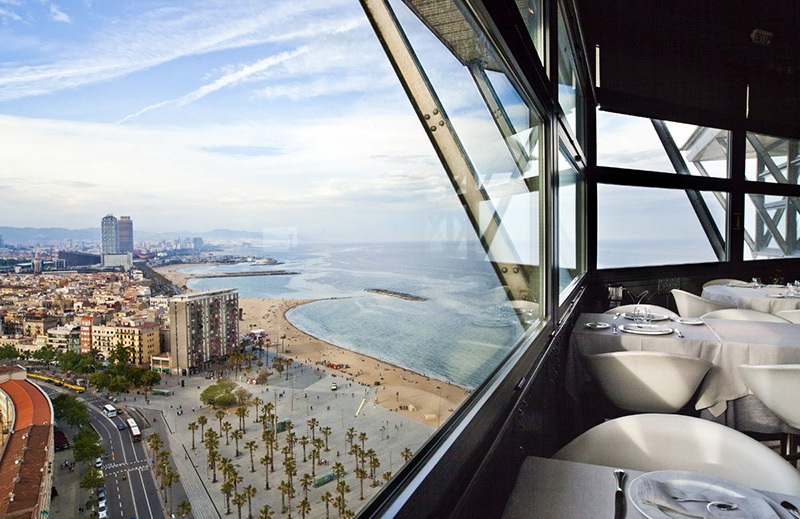 All this and much more is waiting for you in incredible Barcelona.